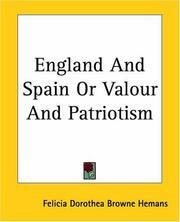 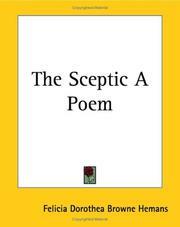 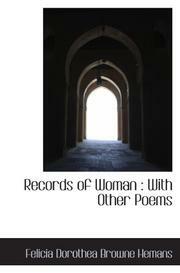 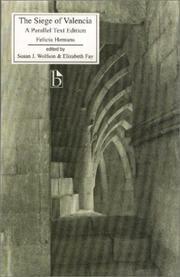 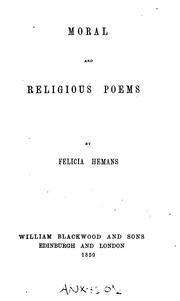 Songs and lyrics, scenes and hymns: with other poems. 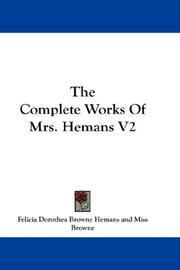 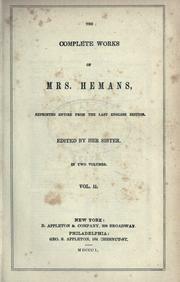 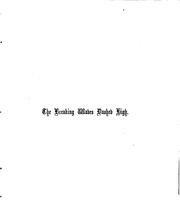 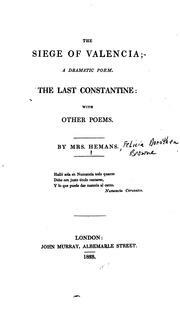 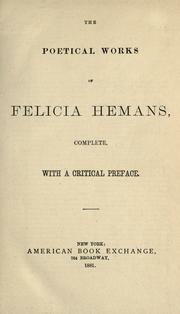 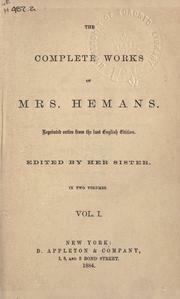 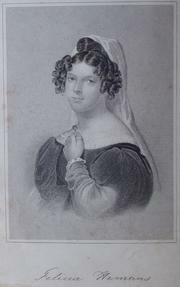 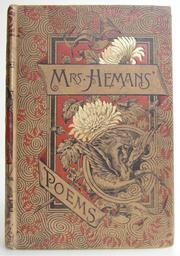 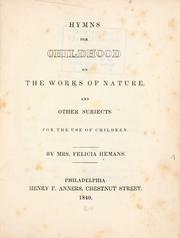 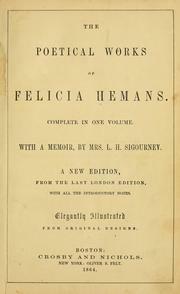 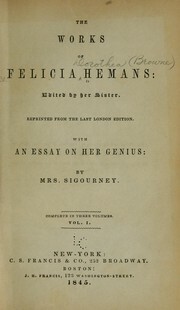 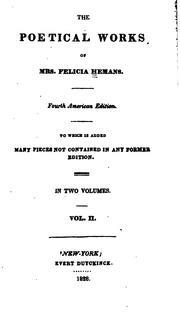 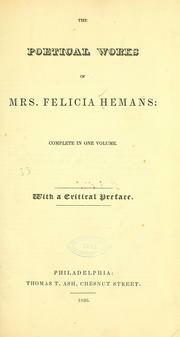 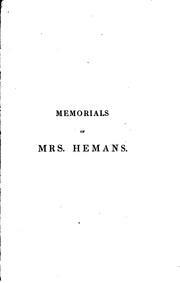 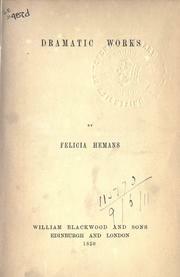 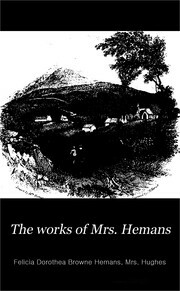 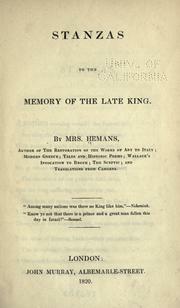 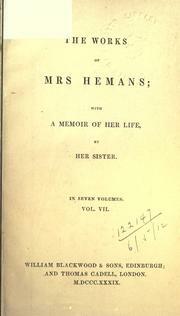 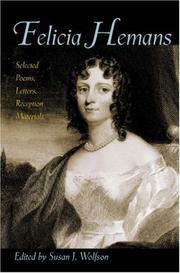 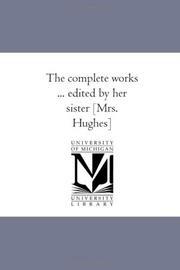 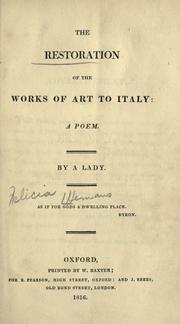 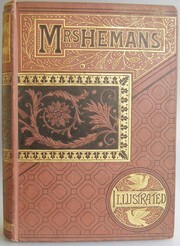 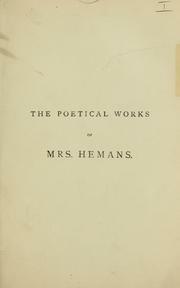 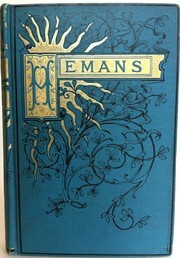 Complete works: of Mrs. Hemans, edited by her sister. 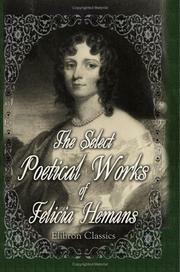 The poetical works of Hemans, Heber and Pollok: complete in one volume. 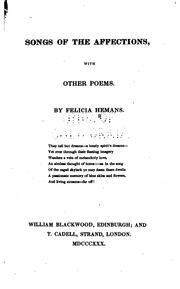 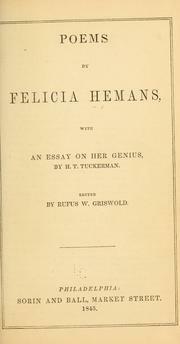 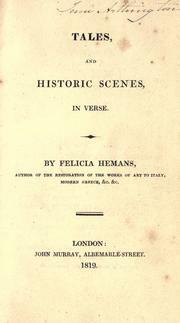 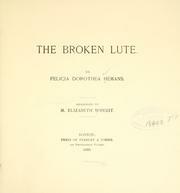 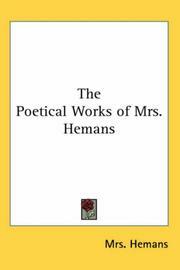 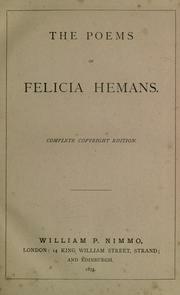 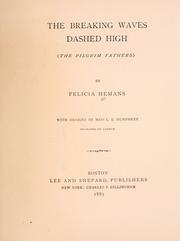 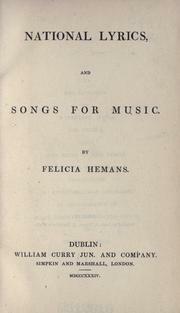 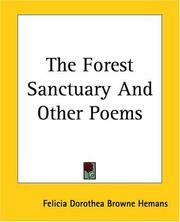 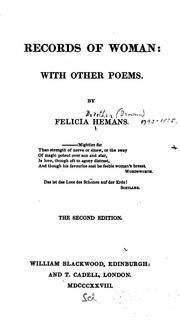 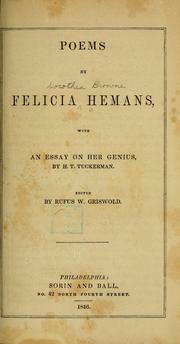 Poems by Felicia Hemans: with an essay on her genius by H.T. 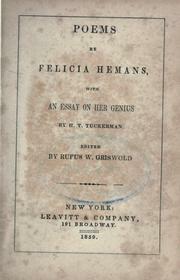 Tuckerman. 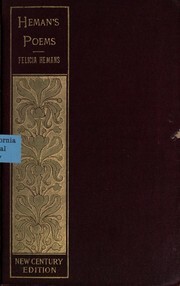 : Edited by Rufus W. Griswold. 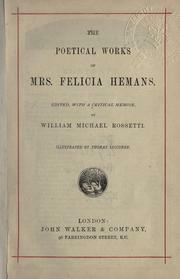 The poetical works of Mrs. F. Hemans: with a memoir; engravings on steel. 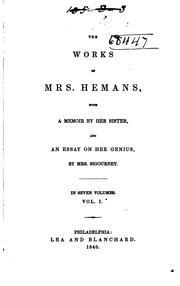 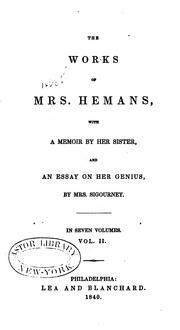 The works of Mrs. Hemans, with a memoir by her sister, and an essay on her genius by Mrs. Sigourney .. 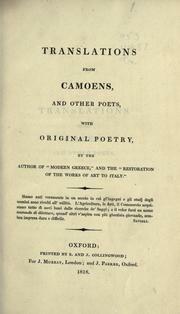 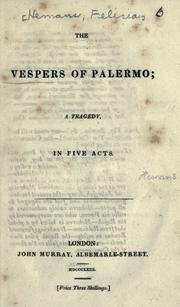 The league of the Alps: The seige of Valencia, The Vespers of Palermo, and other poems. 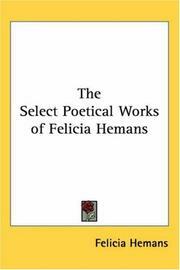 Are you sure you want to remove Felicia Dorothea Browne Hemans from your list?